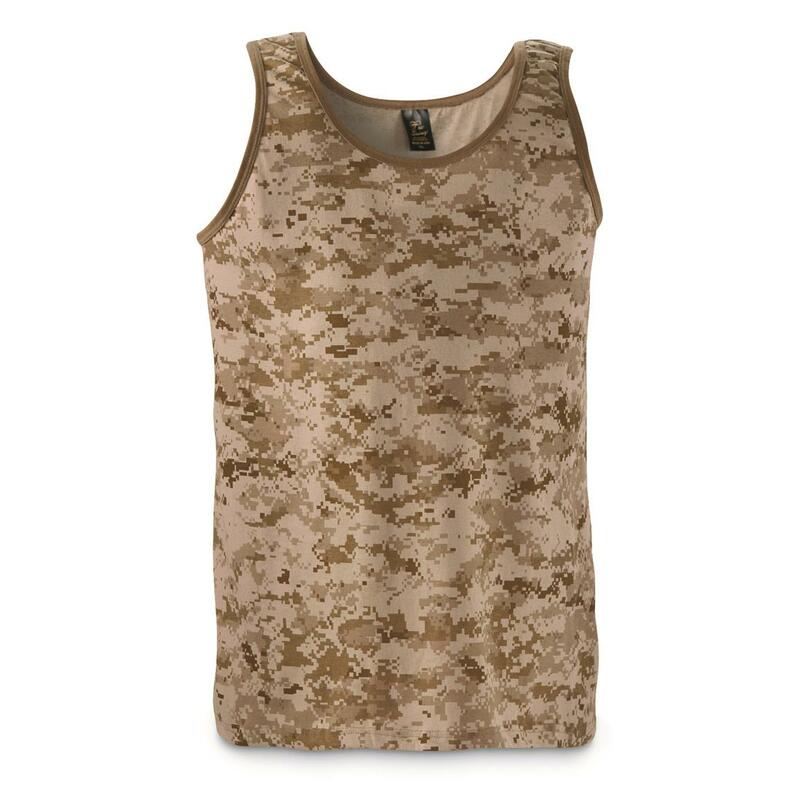 This Military-style Tank Top will keep you cool on those warmer days working on your truck. Camo looks good on anyone, too. 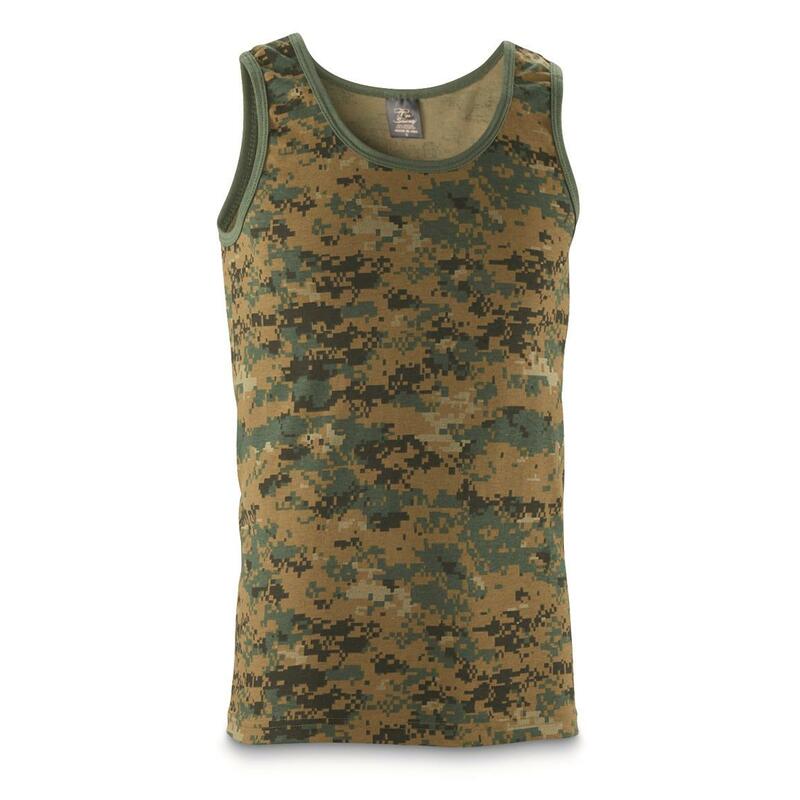 Cotton/polyester combined with solid-rolled neck and arm holes provide excellent durability and comfort. Get a couple…they're just what you need to help fight off warm-weather fatigue. 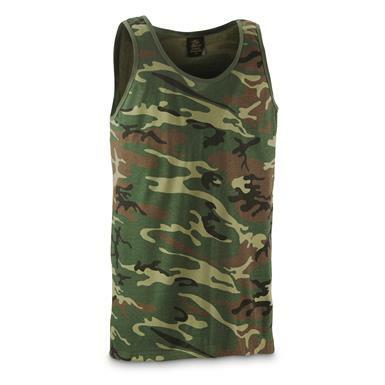 Military Style Camo Tank Top is rated 5.0 out of 5 by 2. Rated 5 out of 5 by Vern from For Summer Got 'em for summer. I got the desert and the woodland, both in digital camo. I'm a camo nut. These are what I expected them to be. Most of my solid color shorts will go with either one of these.